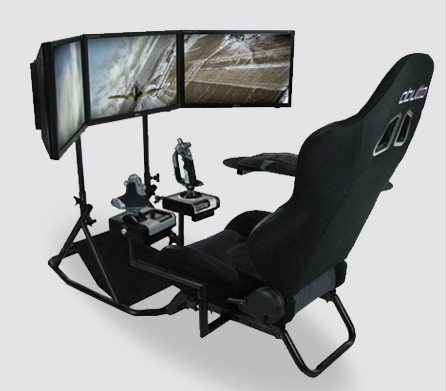 As gaming has become more realistic in recent years, our interface with the computer or console has not kept pace. 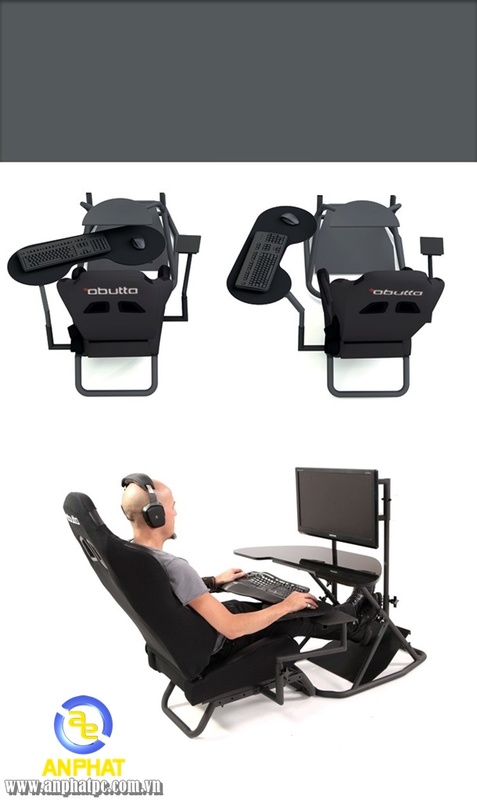 Are you tired of sitting at your desk when you play realistic games and can't assume the correct and comfortable posture? 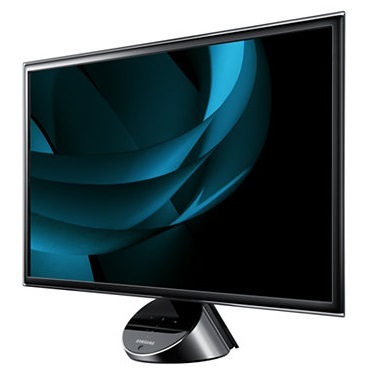 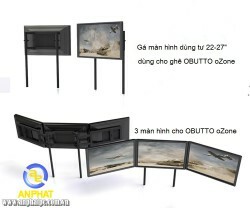 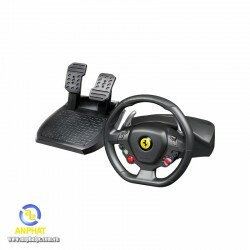 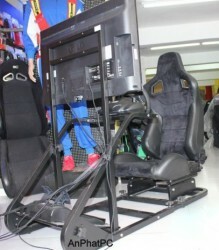 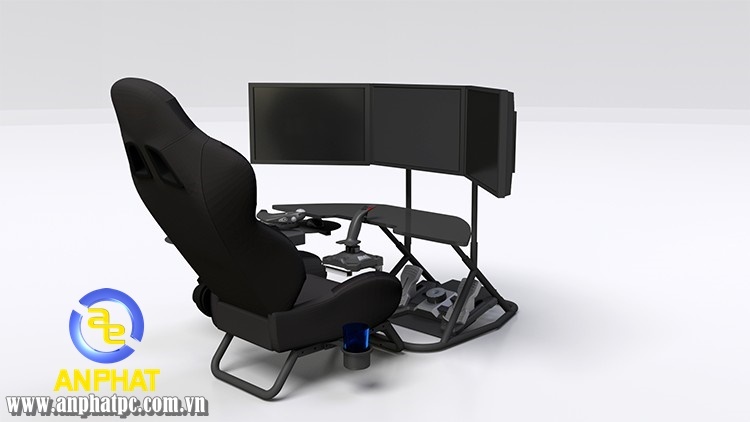 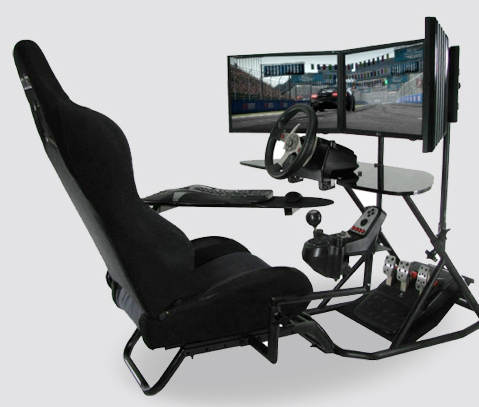 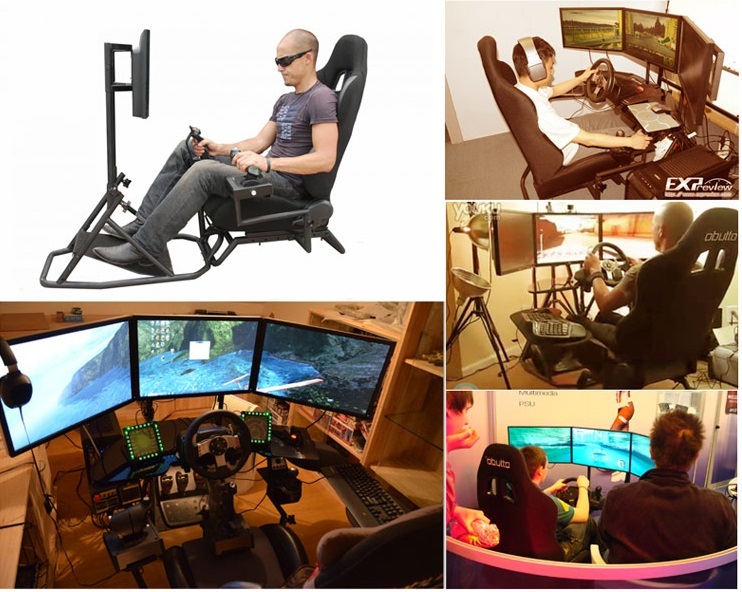 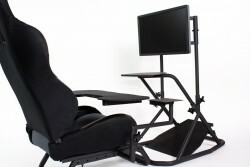 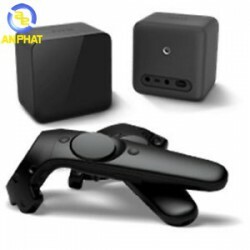 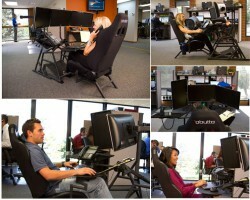 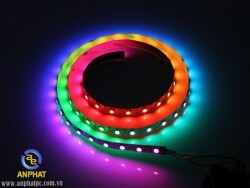 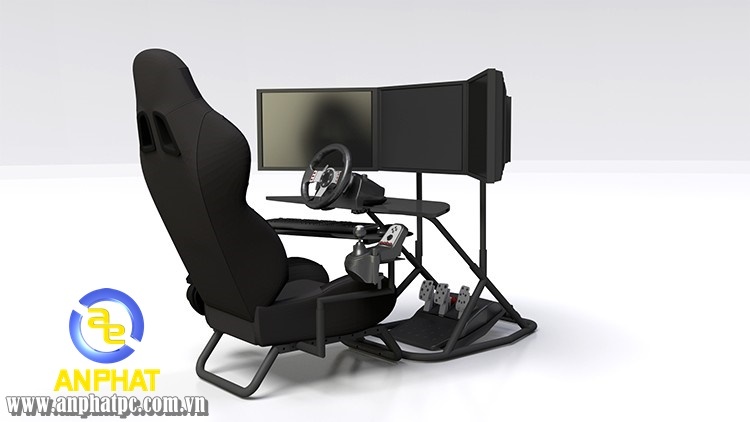 All of this changes with the Obutto oZone Gaming Cockpit as you can now fully immerse yourself in any gaming environment. 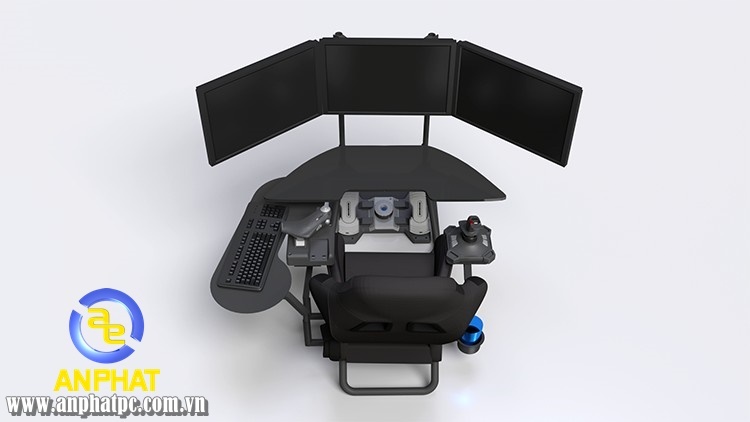 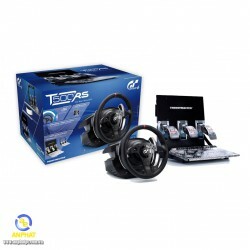 Whether you require the use of a steering wheel and pedals, keyboard and mouse or flight sim yokes, throttle quadrants and joysticks, the oZone Gaming Cockpit eliminates the need to detach hardware when you switch games. 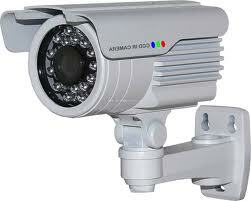 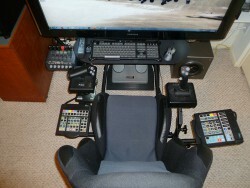 All your hardware controls are right there available for use. 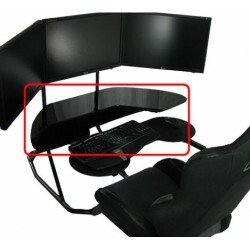 Also, console only gamers can simply detach the monitor stand and place the unit in front of the TV. 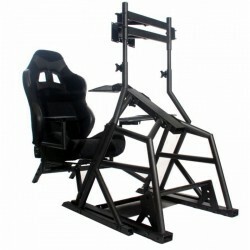 The oZone cockpit, gives you everything you need to start fraggin and racing, but add some of our great accessories to further immerse yourself in your favourite games! 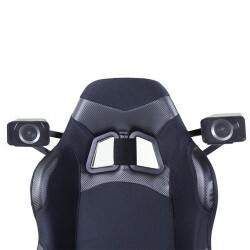 oZone Triple Monitor Mount - double your immersion with triple monitors. 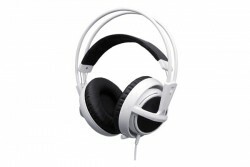 Arguably the BESTupgrade to your gaming experience. 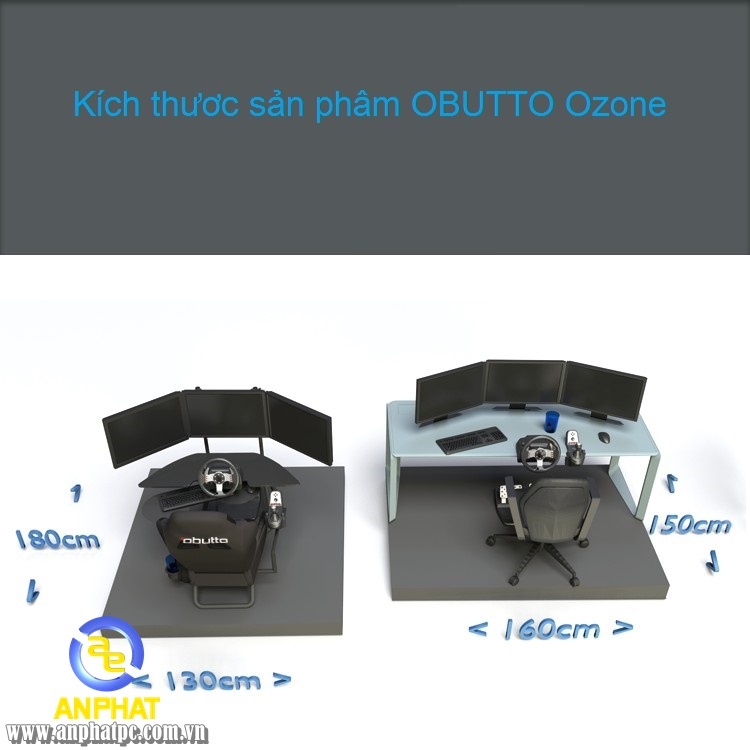 oZone Acrylic Tabletop - this piece gives you great desk space for all the stuff you usually set on your desk. 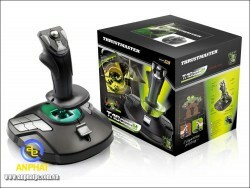 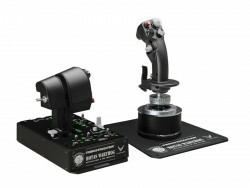 Flight Stick/Throttle Mount - great for reigning terror from the skies in flight sims.